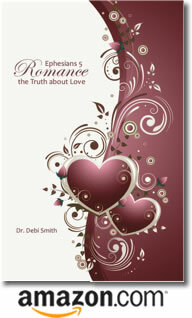 Posted by occhristiancounseling in classes, dating, Dr. Debi Smith, Events. REGISTER INDIVIDUALLY FOR THE WORKSHOPS ONLY! This is a limited time offer, so register today and ensure your place in the Workshop of your choice!